If you are looking for a reliable mid-size car, you may have noticed that many options exist in today's market. This may be overwhelming at first, but once you begin to narrow it down you will come to see that the 2016 Kia Optima is an excellent option. You will also love that it is relatively affordable compared to other cars in its class. If you are interested in seeing the 2016 Optima has to offer you, then head over to Cumberland Kia, located in the city of Cookeville, TN. Our dealership is committed to helping drivers in Lebanon, Crossville, Mcminville, Franklin, and Chattanooga find their next car! Fuel efficiency usually comes up when you are researching any vehicle, so it is not surprising that it would come up when you are comparing cars such as the 2016 Optima and the Honda Accord. 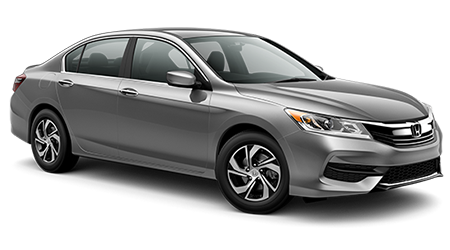 Overall, the Accord has an EPA-estimated 27 mpg city and 37 mpg highway. 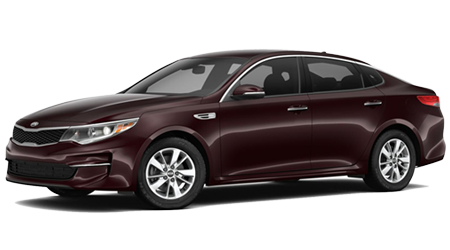 When properly equipped, the Optima has the capability of giving drivers up to 28/39 mpg city/highway. While this may not seem like much of a difference, it can definitely add up in the long run.